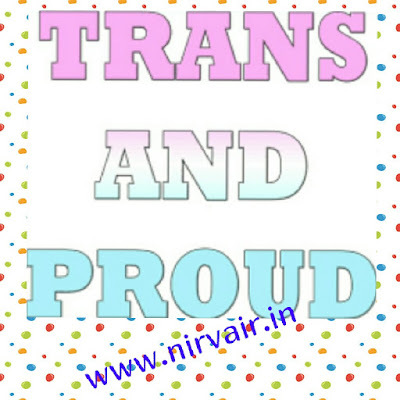 NEW DELHI: Transgenders will now have the option of identifying themselves as the third gender as the railway board has modified rail reservation forms to provide the option 'T', besides 'M' (male) and 'F' (female). In a letter to all zonal railways, the board has said that ticket booking and cancellation forms will be modified from the current option of 'Transgender (male/female)' to just 'T'. 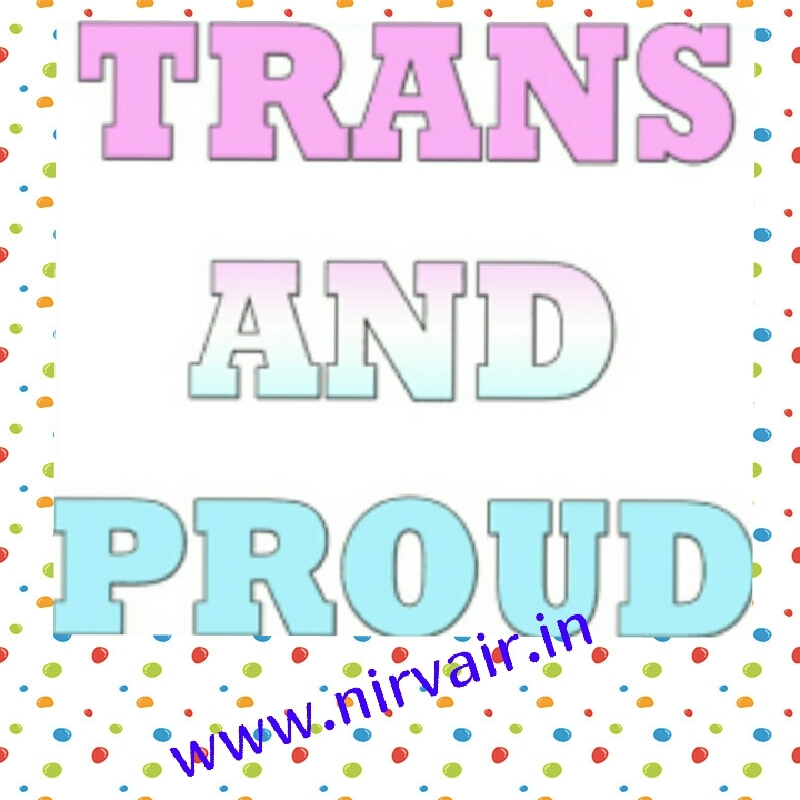 "The matter has been reviewed and it has been decided that till such time the detailed modalities on this account are finalised by the ministry of social justice, a provision may be made in the system to capture the gender of transgender as 'T' instead of 'T(M/F)' as advised earlier," according to the October 17 letter.